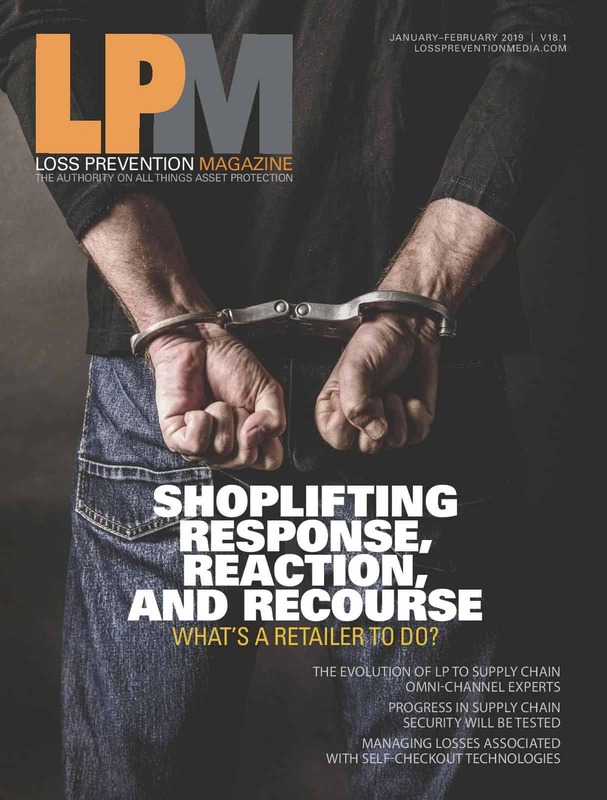 Loss Prevention Magazine is available FREE, with no strings attached and no obligation, to qualified loss prevention and retail professionals in the U.S. and Canada. Anyone with an interest in loss prevention should read Loss Prevention Magazine regularly to stay on top of news, trends, career guidance, and technological developments, published every two months. BONUS: Registered subscribers also get our FREE daily newsletters Monday through Friday with breaking news to keep you up-to-date on the important news you need.